Last month, we introduced you to Carole Urban who has started a new job, ran her first marathon and has published a book since being treated by NovaVision for her loss of vision resulting from her earlier motorbike accident. This month, we would like you to meet Dan Burke. I had a uke brain aneurysm caused by an Arteriovenous Malformation (AVM). The results were 2 strokes, and I went completely blind. Life after a stroke is hard enough, then add not being able to see on top of that makes life, well, not worth living. My entire independence from that day forward, was gone. I needed assistance with everything I did, walking, brushing teeth, and showering, etc. To give you a hint as to what life was like, just close your eyes and try to perform your daily tasks. I would constantly walk into everything and the hardest challenge I faced was not being able to see my family ever again. It was the saddest point I could ever encounter. After doing a Google search, I discovered NovaVision. I started performing the NovaVision VRT therapy and they recommended I did two, 30 minute sessions a day. As I performed the daily sessions, my vision was starting to get sharper, and the blurriness was beginning to clear. (The blurriness is similar to looking through fog). The vision sharpening, takes time. And the sharpening changes that occur in your visual field are extremely small. So small, that you will not be able to tell the difference from 1 day to the next. 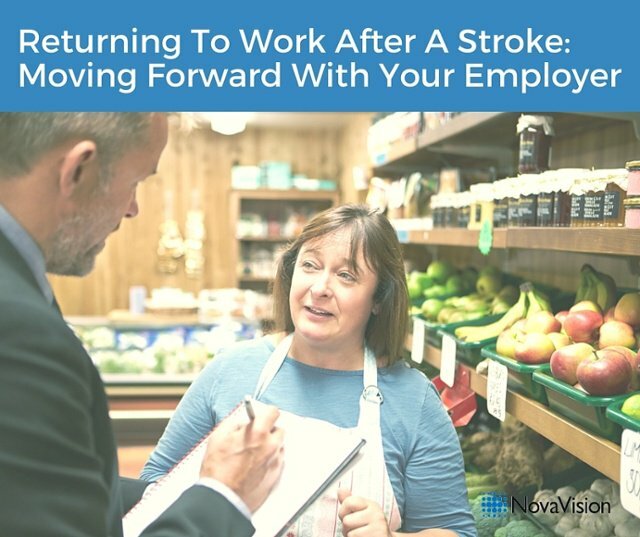 After performing the VRT therapy for roughly two years, I woke up one morning, and my vision was pretty much restored to the state it was before my vision loss occurred. After vision loss happens, there is nothing that can be done to restore vision. No available treatments or surgeries. Performing this VRT therapy is physically harmless to your body. It is basically “light therapy” that is performed from your computer in the comfort of your own home. At any given time that you wish! You can watch Dan’s video here and for more inspiring stories of recovery, please read the rest of our patient testimonials here.